Read Tuesday, a Black Friday type of sale just for book lovers, on December 10, 2013 will be gone before you know it. Don’t miss out on the deep discounts. 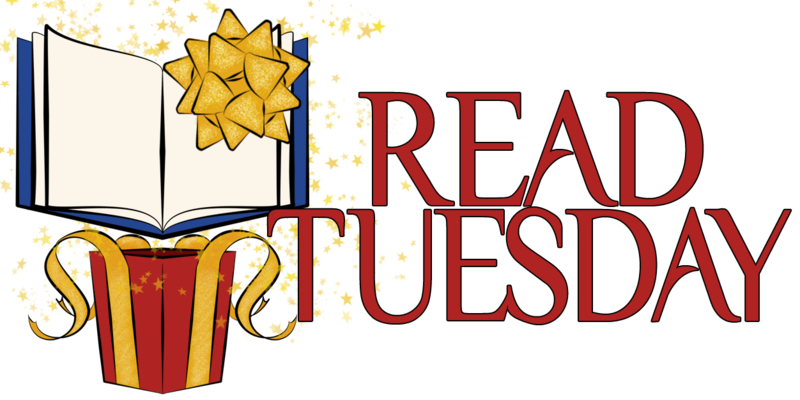 Save money on books you enjoy, give the gift of reading to others, and help to promote literacy and reading (that’s what Read Tuesday is all about). Make things easier for tomorrow by searching the catalog today. Allergic to Life is now on sale as well. It’s almost here! I need to start planning which books to buy. How about you? 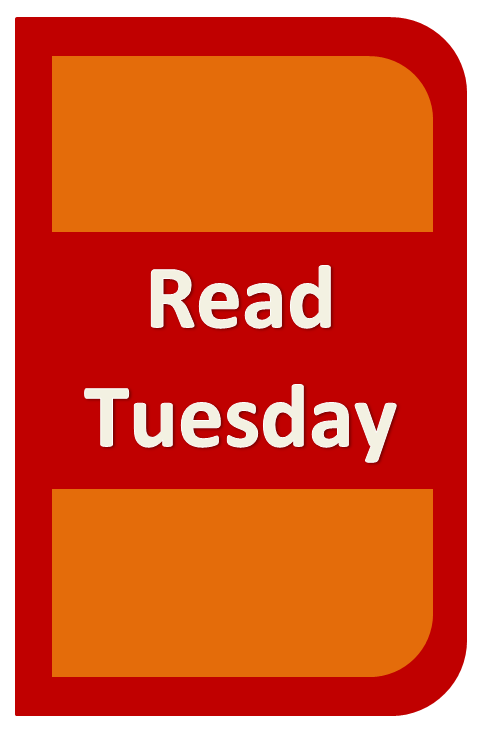 Read Tuesday’s almost here! Here are some tips for finding the books you want!